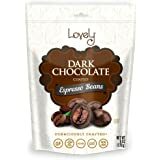 Premium Dark Chocolate Coated Espresso Beans - Lovely Candy Co. 6oz Bag - NON-GMO, NO HFCS, Kosher & Gluten-Free | Consciously crafted in the USA! 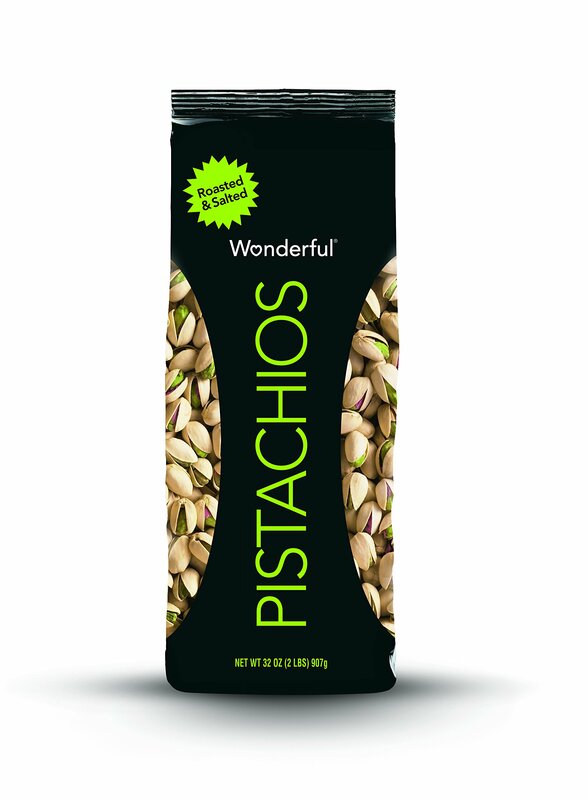 The idea was simple that we wanted to provide the best quality, the best value and the best taste to our almond-loving member. 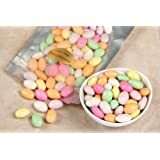 Signature almonds are the finest quality nuts available, bursting with a crunchy, mouthwatering taste. 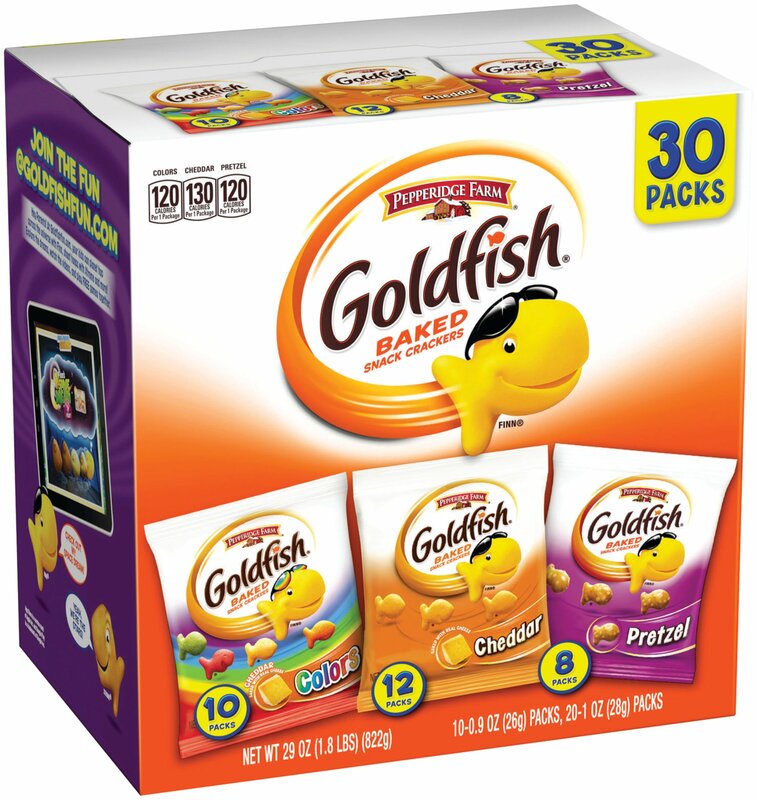 1.0 out of 5 starsALERT: contaminated with a food moth! 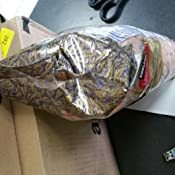 The almonds in this bag are contaminated with a food moth. 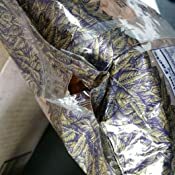 There is larva all over the item. You're saying the product cannot be returned? 5.0 out of 5 starsAlmonds: Check, Raw: Check, Comparatively Cheap: Check. Go for lift off. 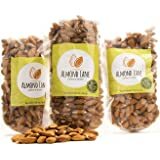 I love raw almonds and these are almonds and they are raw and they are cheap. Pretty much exactly what they are advertised as. Sometimes I'll get raw almonds at the local markets bulk section when on sale but you never know who has jammed their hands in those buckets and sometimes you see bugs in them. 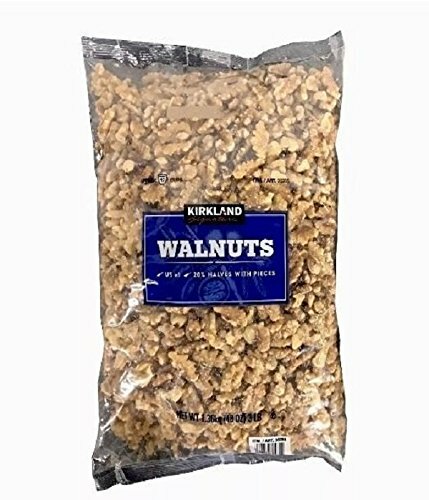 So far I've ordered these Kirkland almonds off amazon a few times now (and had them many times from Costco directly in the past though online ordering is so much more convenient) and have not had any issues with flavor or mold or bugs. 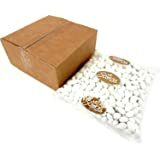 Packages arrived sealed, fresh, and pest free. 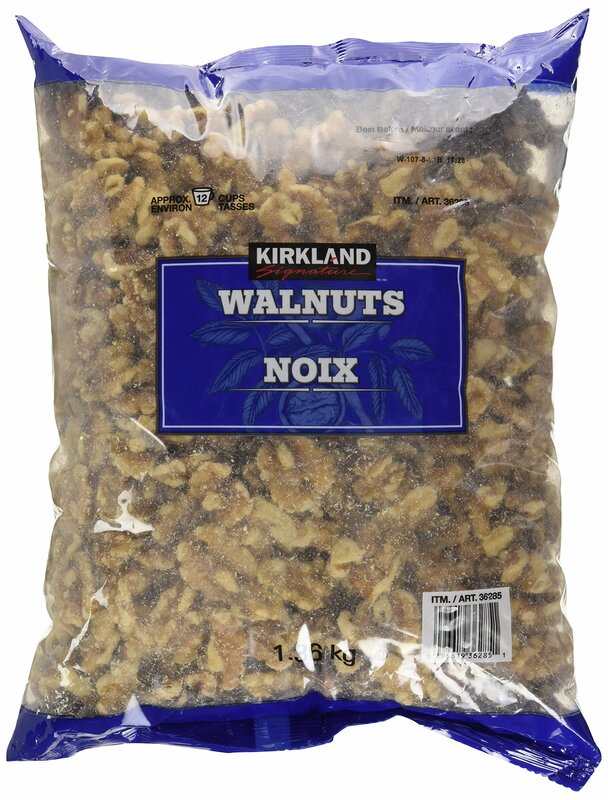 Pro tip: If you like the taste/texture of raw almonds much more than roasted almonds but still like a little salt. 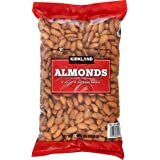 Toss some sea salt in a magic bullet/blender and grind it up fine then toss in a ziplock bag with these almonds and mix around. Then you get your raw almonds but with a light salt coating. 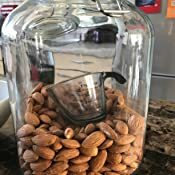 Even better, get a handful of salt and vinegar almonds from your local grocer but try and get as much of the salt/vinegar mix as possible and as few almonds in the bag, then mix with these almonds and shake. 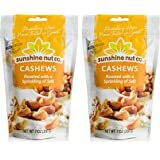 Absolutely delicious, I do this with both raw almonds, cashews, and walnuts and it's a great change to the flavor while still being able to enjoy them raw. 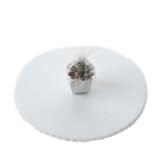 I've ordered the same products several times. Taste has been good but not this time. It doesn't taste fresh. 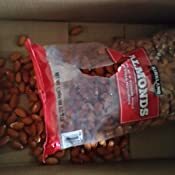 Almonds were in a different packet (red color). Very disappointing this time. I always have these in my cupboard. 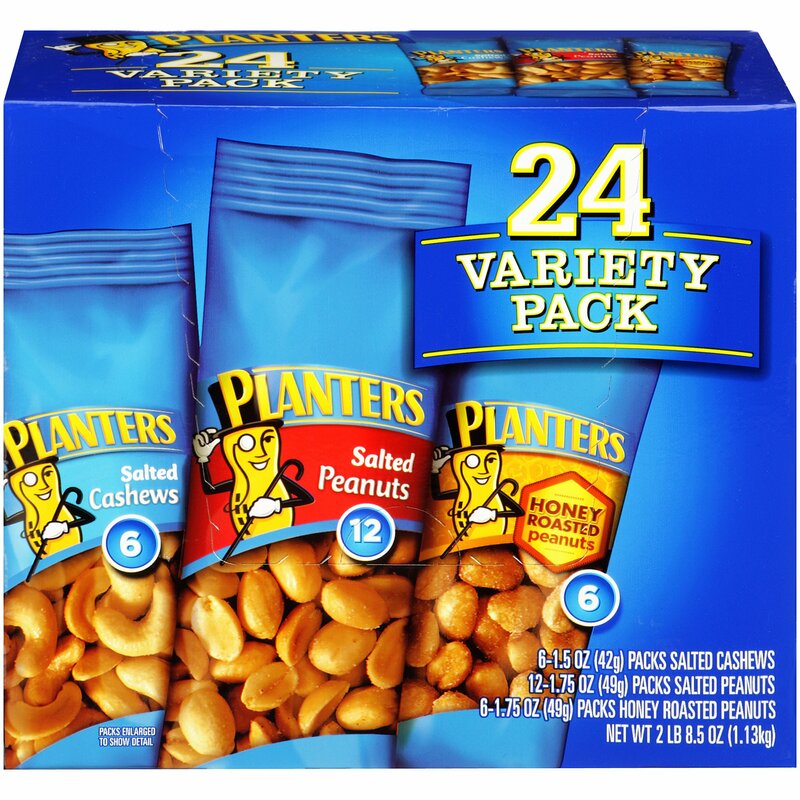 I use them for snacks. They don't give me heartburn. 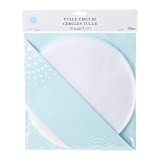 I use them in quick breads and lead bread. My dog likes them (a couple now and then). It's nice to have a few to alleviate hunger when I am starving and having to prepare a meal. I think that their flavor is excellent. 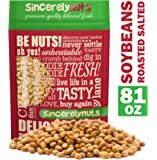 I have purchased these for several years and this last bag is not the same quality and freshness and the price has increase about 25%. No longer a good value. Just be aware if you have purchased these in the past. 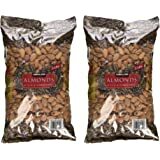 I've been eating these almonds for years. 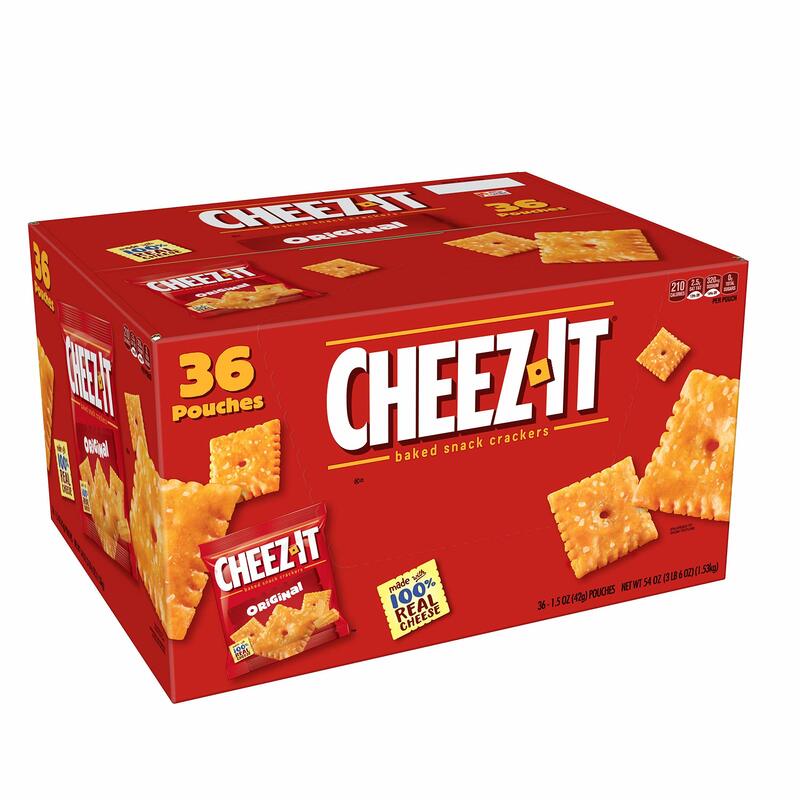 I used to buy them at Costco which is in another town so now I just order them here. 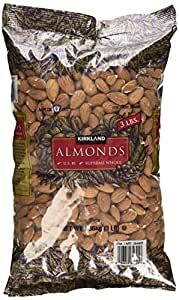 I've tried other brands but for whatever reason, these almonds are the best for me. 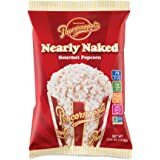 They're always nice and crunchy and they consistently have a great flavor. Very rare do I bite into one that is bad. 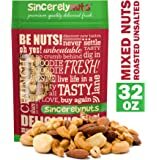 5.0 out of 5 starsMakes great almond butter! GREAT TASTE! Tried many bands on Amazon...which were all good. But this brand definitely has the best, fresh taste. And it makes GREAT almond butter. So much cheaper then buying it at the supermarket. Plus I use Grape seed oil instead of the store bought that use palm oil.